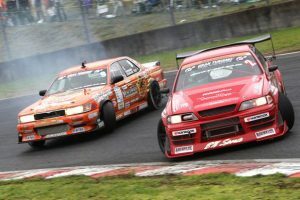 Round 5 of D1GP for 2011 was held in Okayama on June 26th 2011 way down in the south west part of Japan. Kumakubo came out victorious when he beat the other mega horsepower 4-door driver in the final, Daigo Saito. It was Kumakubo’s first win in his new 1000ps Laurel. 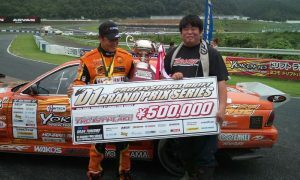 Since he debuted in the big RB26 powered Orange beast this year, his results have been getting better and better. 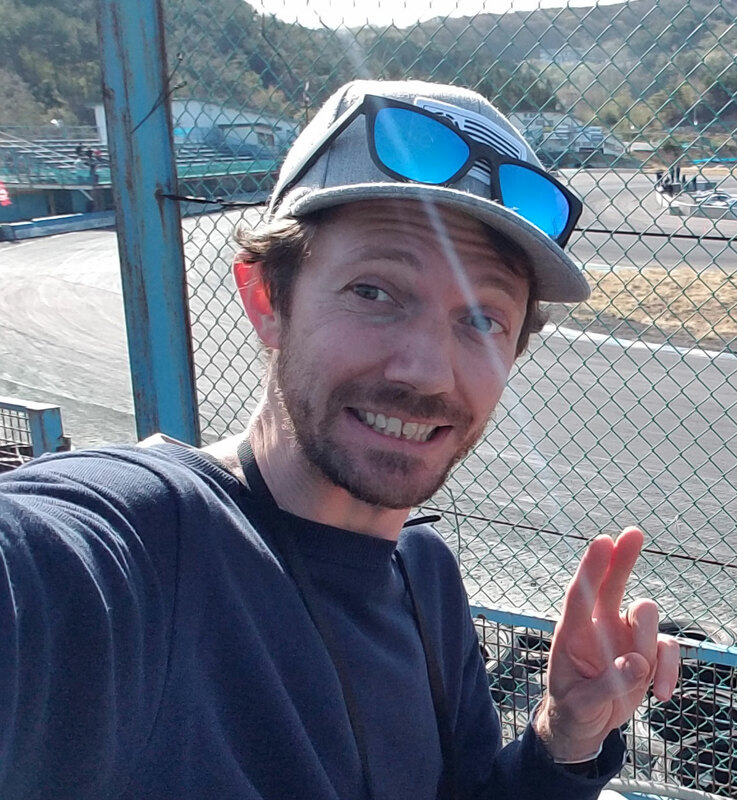 Let’s hope he can continue the streak for the D1 double-header in Ebisu on August 6th, 7th.